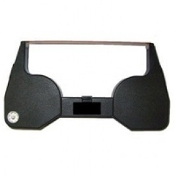 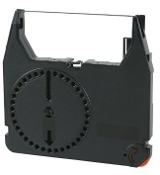 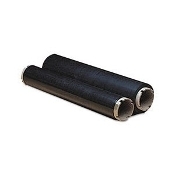 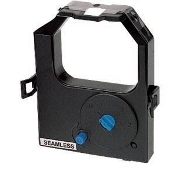 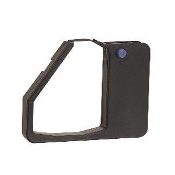 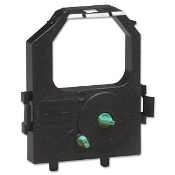 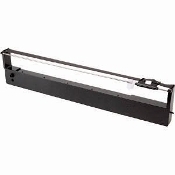 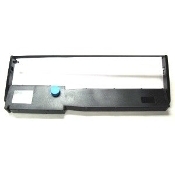 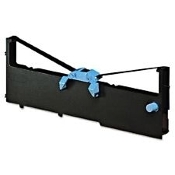 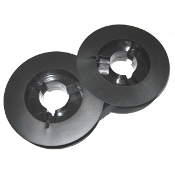 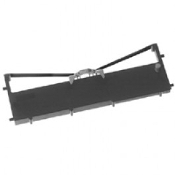 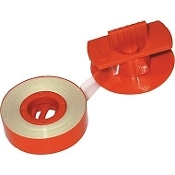 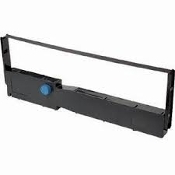 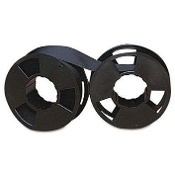 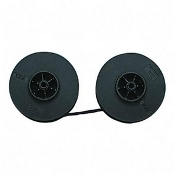 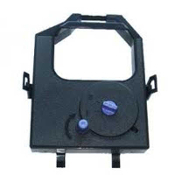 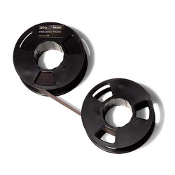 USA Imaging Supplies is a leading supplier of Compatible IBM computer printer ribbons, IBM narrow Ribbons, IBM wide Ribbons, IBM thermal transfer Ribbons. 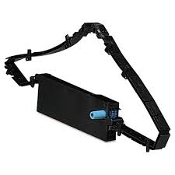 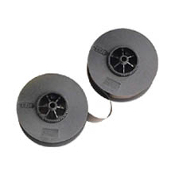 The exceptional quality of our whole Compatible IBM Printer Ribbon product line has created demand not only within Corporate America, but worldwide. 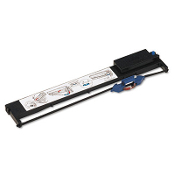 Our Compatible IBM ribbons offer users a desirable alternative to OEM (Original Equipment Manufacturers) ribbons without sacrificing performance or print quality.